2002 or 320i 1.5" Header and Slip Joint Collector adapter. 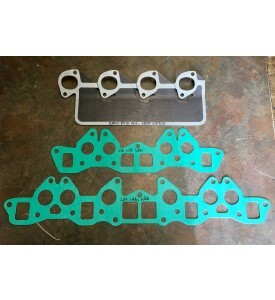 This header is Perfect for any M10 in a 2002, E21 or E30. Any LHD M10 Powered application....Euro 5 Series, etc. as well as the E21 and E30 chassis where the longer header is very close to the floor. 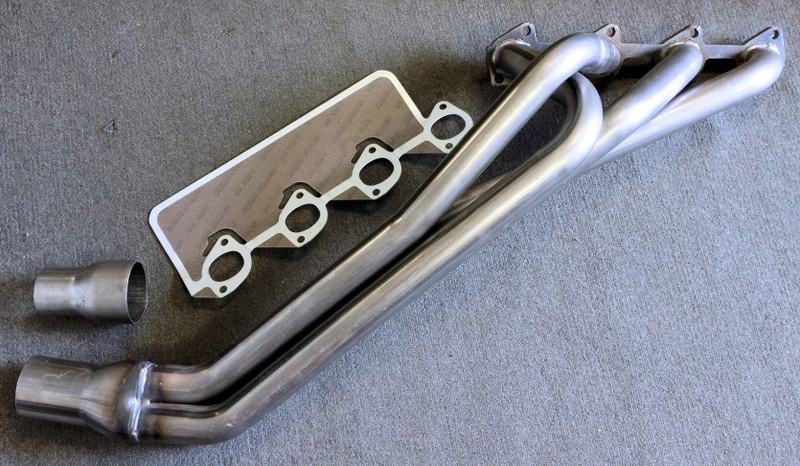 in performance to our Longer 1.5" header. 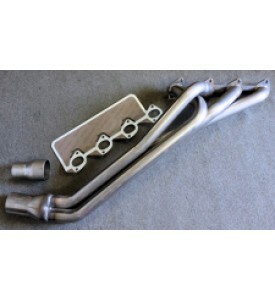 This header allows you to tuck the exhaust up high for those Pesky Speed Bumps and steep driveways. Not tested or Confirmed on RHD Euro Cars. We suspect that the #3 tube will need to be modified to clear the steering. NOT for use on RHD Vehicles until we can either get our hands on a car or a customer willing to give it a go we cannot confrm. 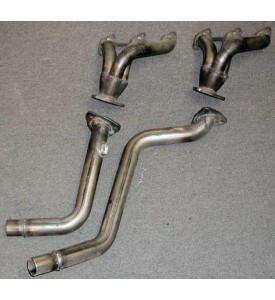 BMW M10 LONG Headers 2002 or 320i WITH Exhaust Components. 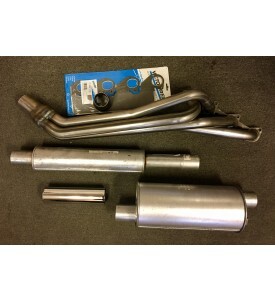 These are the Components we use here when doing a Custom Exhaust on a customers car. Great Sound and Long Life. This does not include the Piping itself. It is just the components. 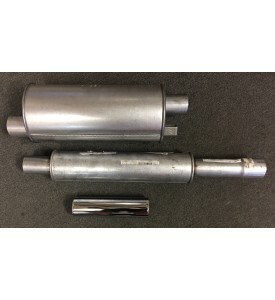 You get your local muffler shop to run the piping and install it in the car or you can bring the car to us for that work. 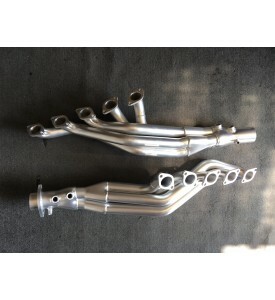 BMW M10 Shorty Headers 2002 or 320i WITH Exhaust Components. 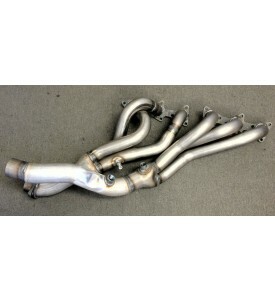 BMW 2002 M10 Long 1.5" Header. 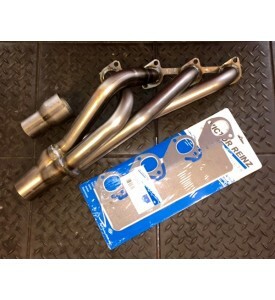 E30 325i Shorty Header Set. 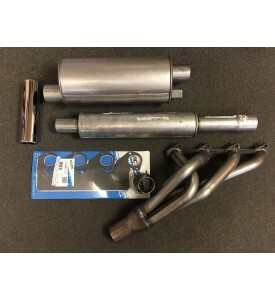 2002 or 320i Exhaust Components. 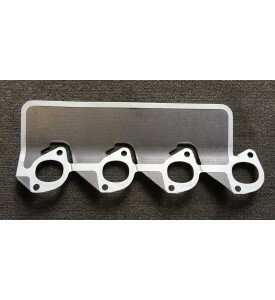 BMW V10 M5 Headers set.